Increasing demands for low noise levels, either enforced by laws and regulations or emanating from customer demand, constantly pressure OEM’s of HVAC and air handling products to reduce the noise level of their products. 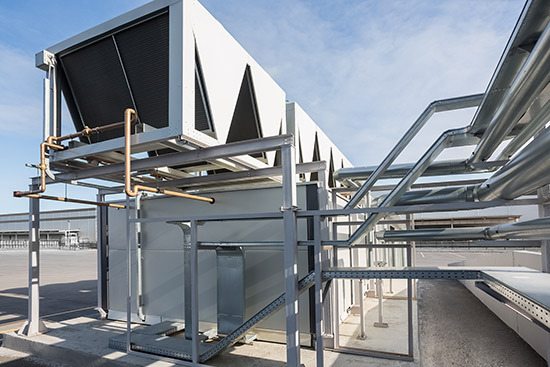 AAP has experience in providing HVAC and Air Handling solutions across a range of applications including fan noise control, compressor noise control, and duct noise control. Contact us with your most challenging HVAC and Air Handling Applications and we will listen to your problem and provide you with a solution that is reliable and effective.